Welding Enclosures are frequently used when welding exotic metal parts made of materials such as titanium and nickel alloys where the atmosphere around the part needs to be completely free of oxygen, down to as low as 50 ppm or below. Welding Enclosures are often very expensive, they are made of metal chambers that are heavy and not easy transported. 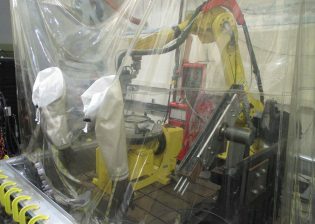 Flexible Welding Enclosures® were introduced by Huntingdon Fusion Techniques HFT® to combat several issues posed by the metal gloves boxes. 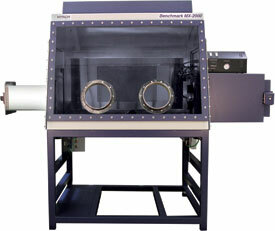 In terms of cost, the Flexible Welding Enclosures Range costs less than 10% of a metal glove box and only 2% of a vacuum system. 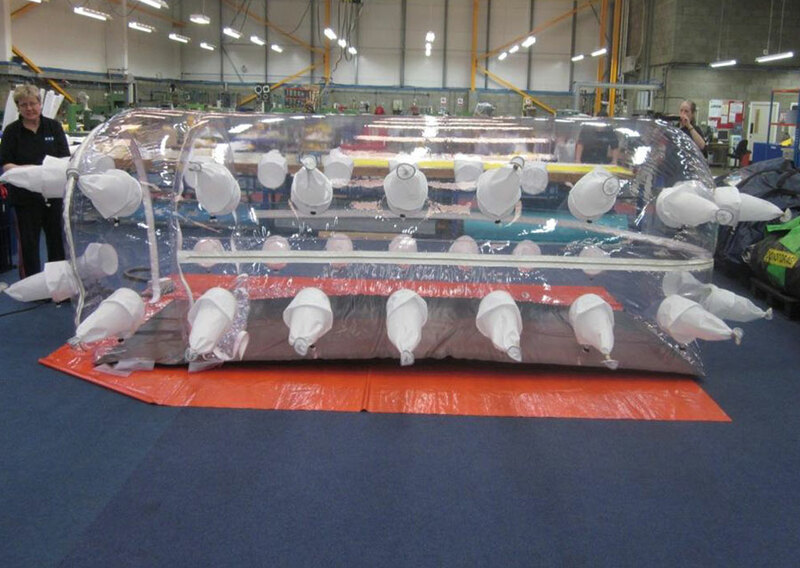 HFT®’s Enclosures are Flexible! They are relatively lightweight and occupy very little space. They can be moved easily and stored efficiently. The entire upper section of each Enclosure is manufactured from optically transparent ultra violet stabilized engineering polymer, offering the opportunity for use by several operators at the same time. 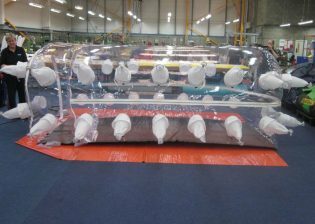 Standard Enclosures are available and we also manufacture Special Custom Made versions. Pictures is a Custom Made Enclosure manufactured for the Racecar Industry with numerous glove ports for multiple operators. Our Special Enclosures have helped the building of critical components with the Additive Manufacturing Process (WAAM), where complete robot systems have been placed inside. 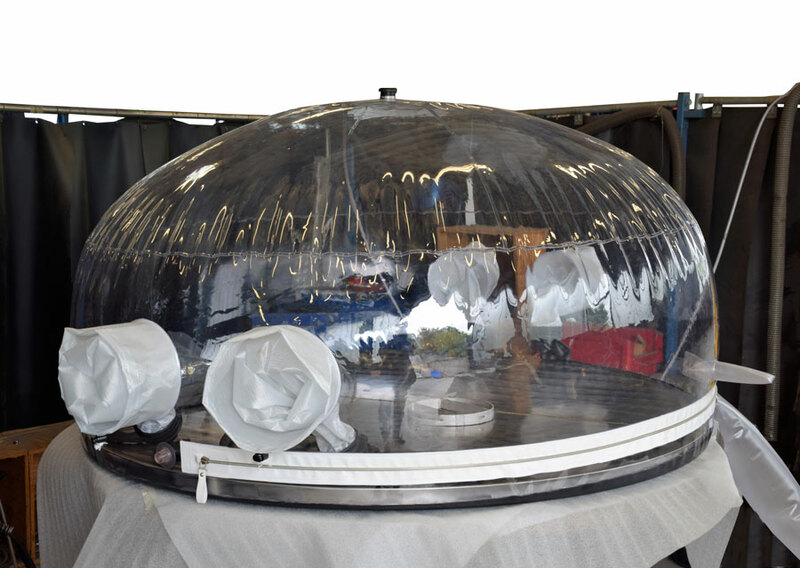 All Enclosures are manufactured with an access zip, entry points for operators’ gloves, a service panel for welding torches and electrical leads and a purge gas entry port and exhaust to vent displaced gas to the atmosphere. Here are some comments from our customers…..
Do you have any agent in China?